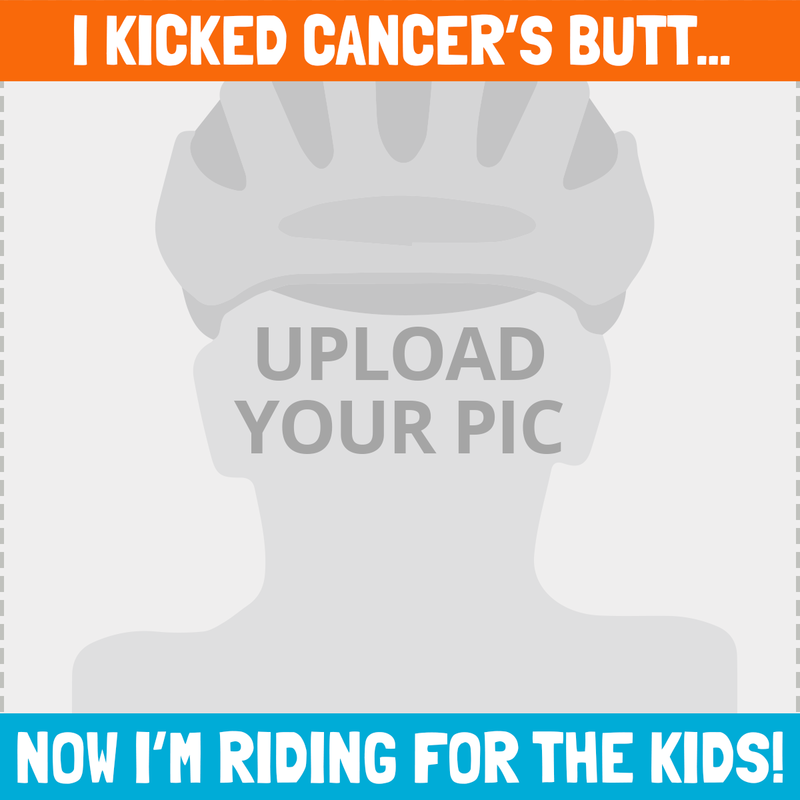 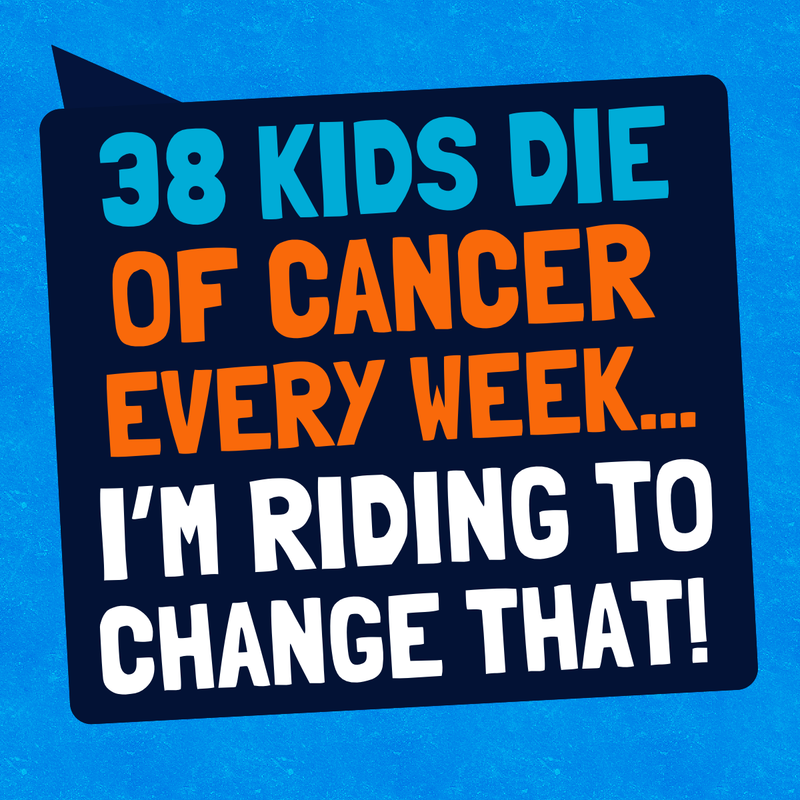 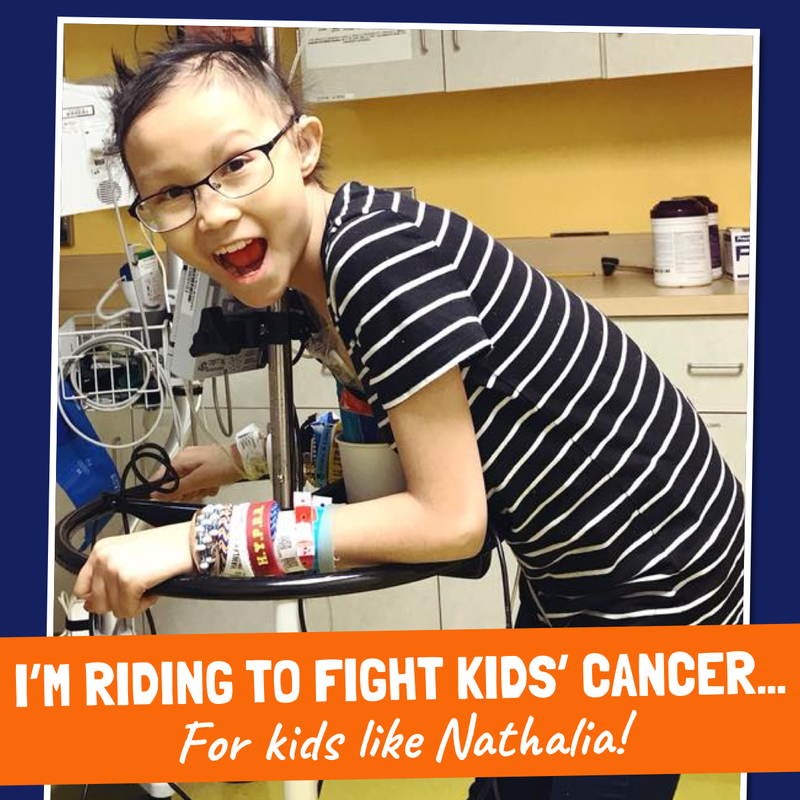 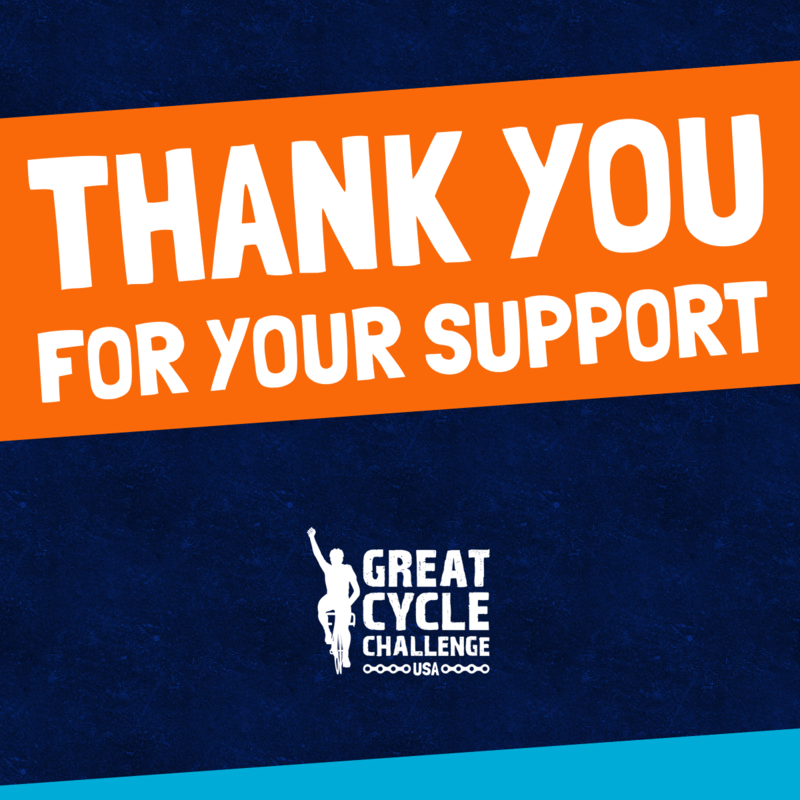 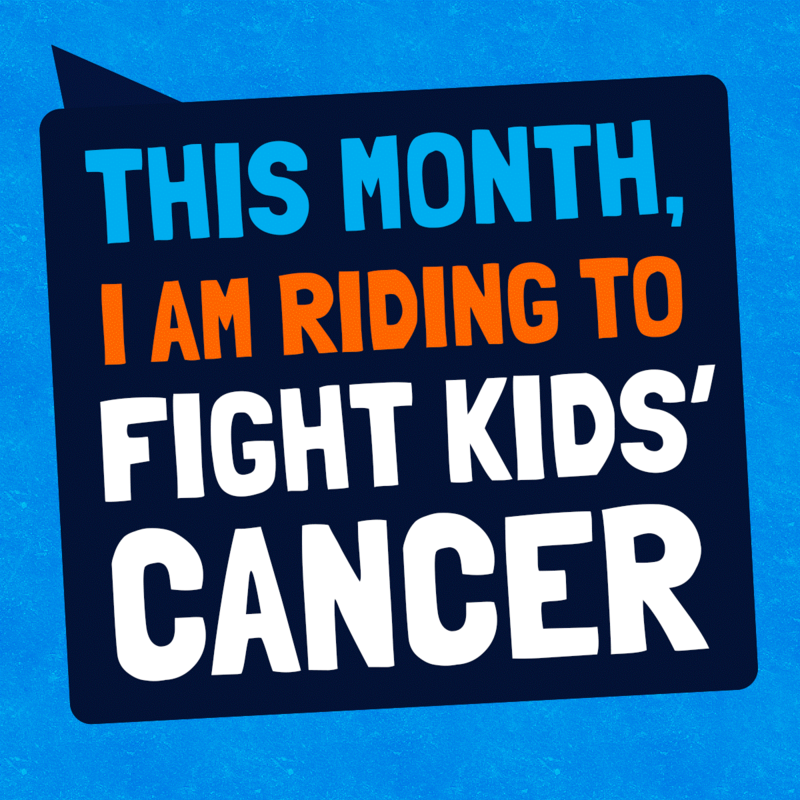 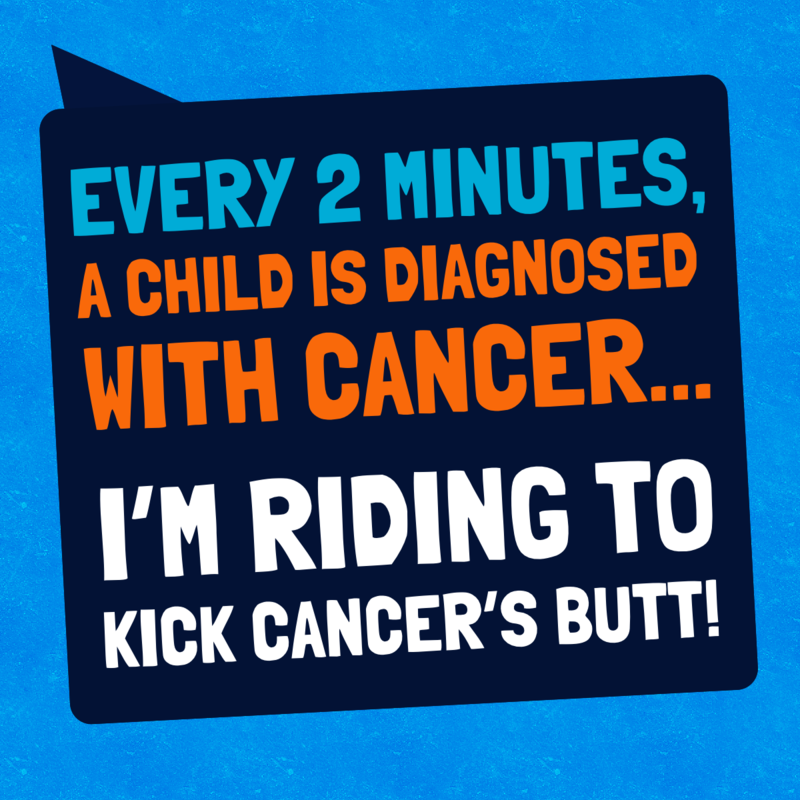 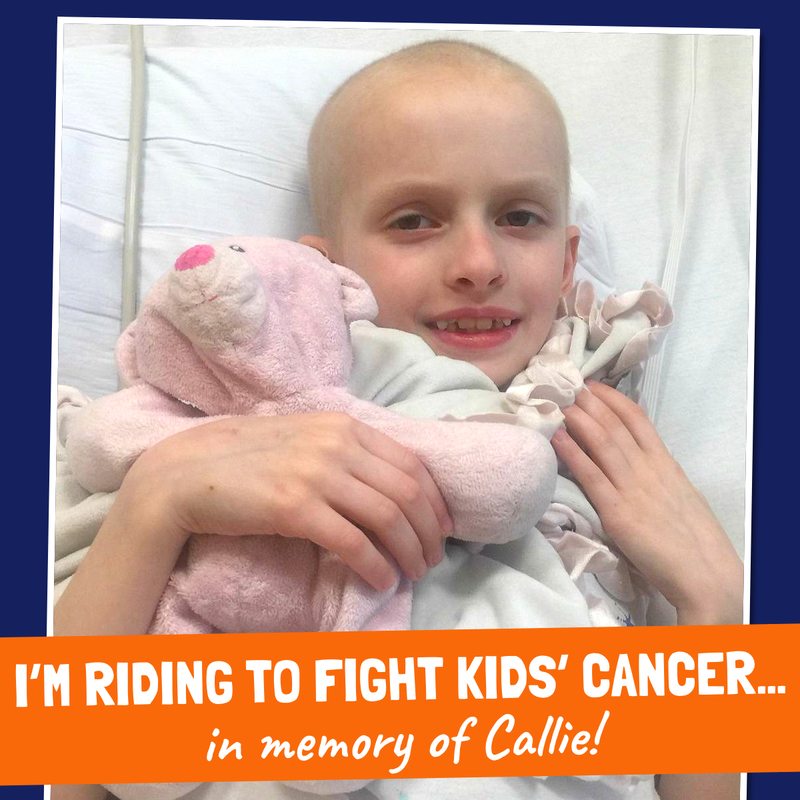 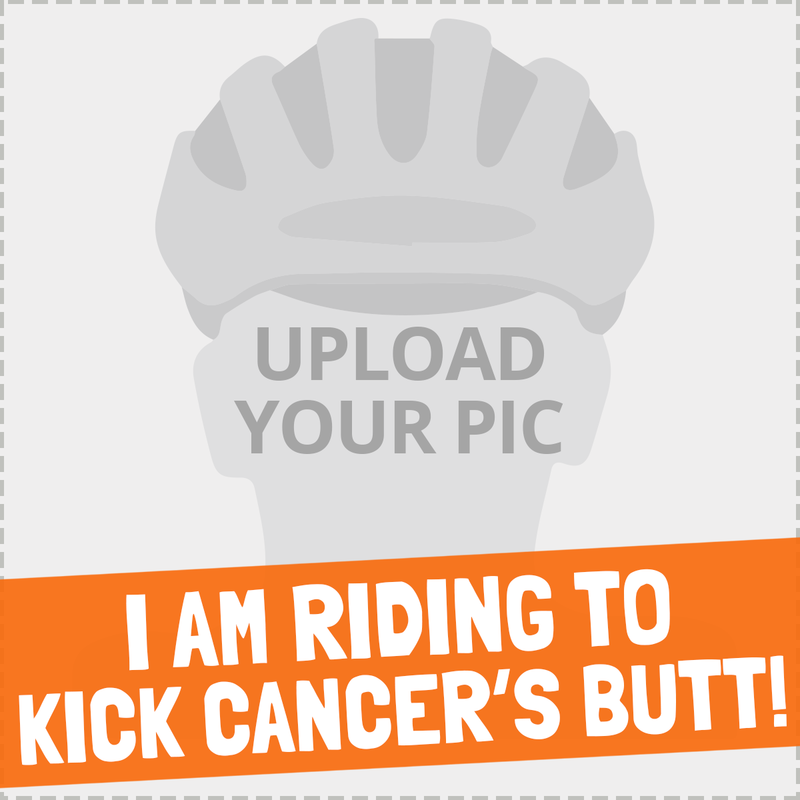 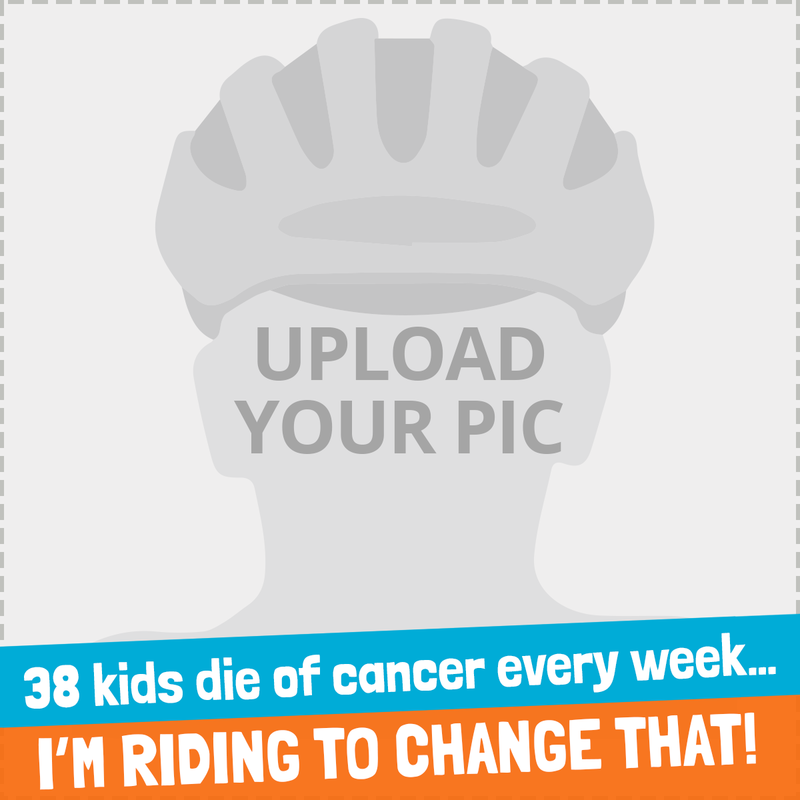 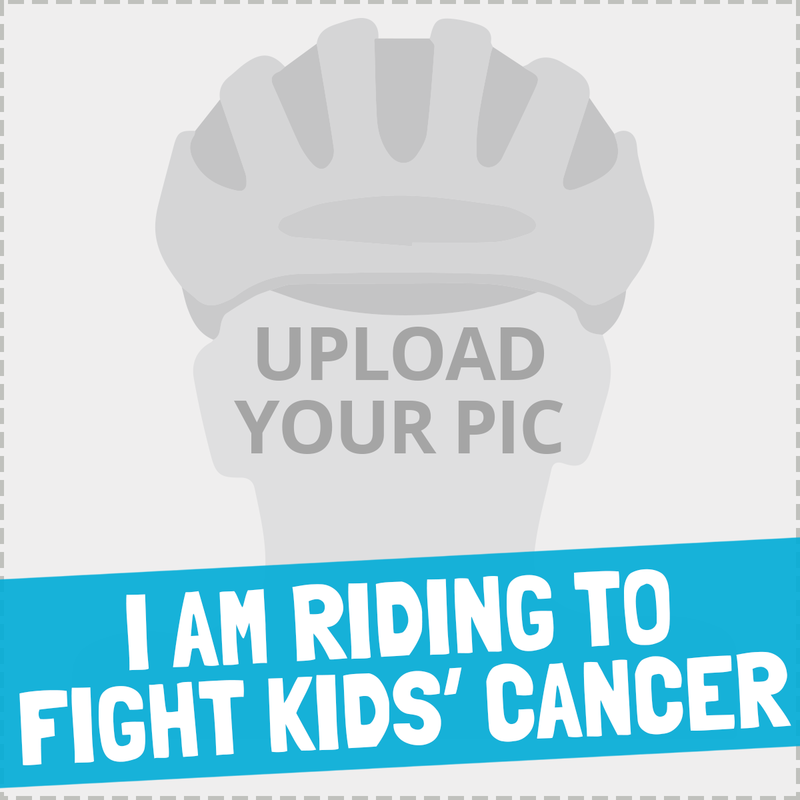 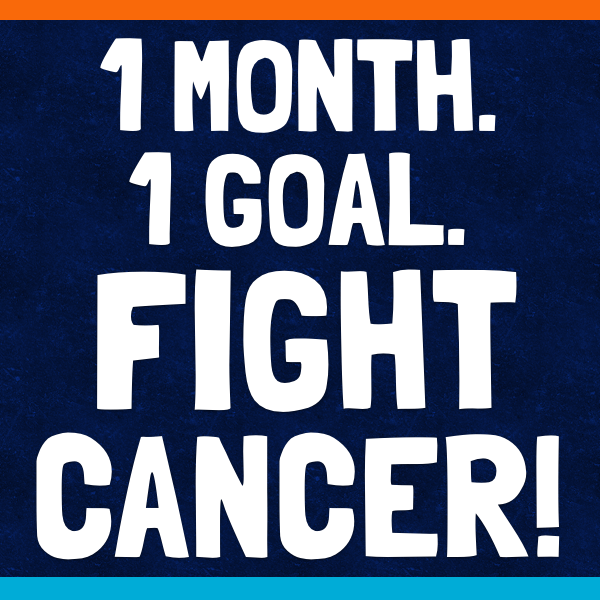 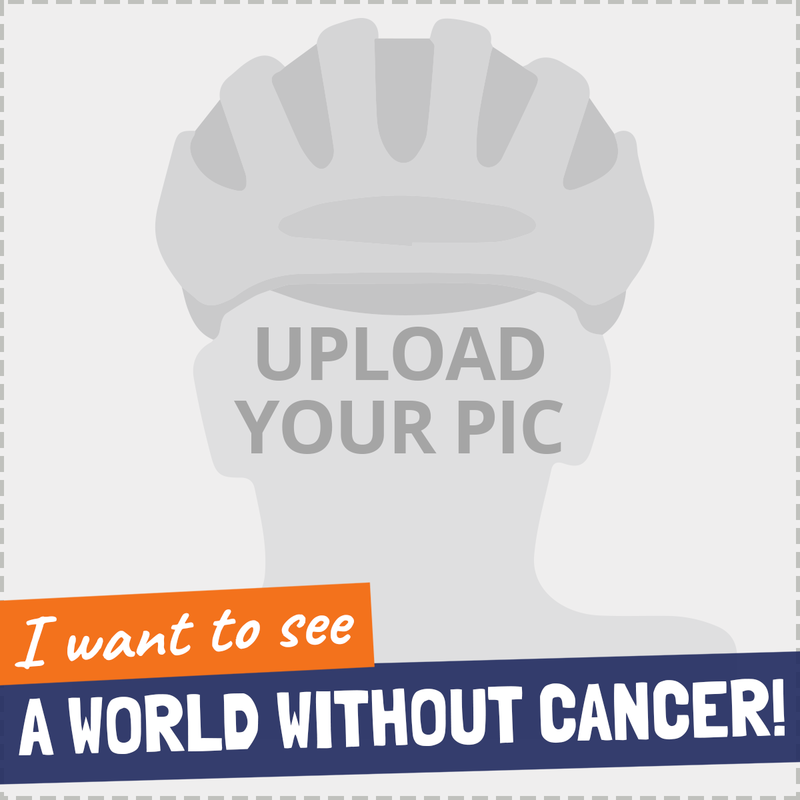 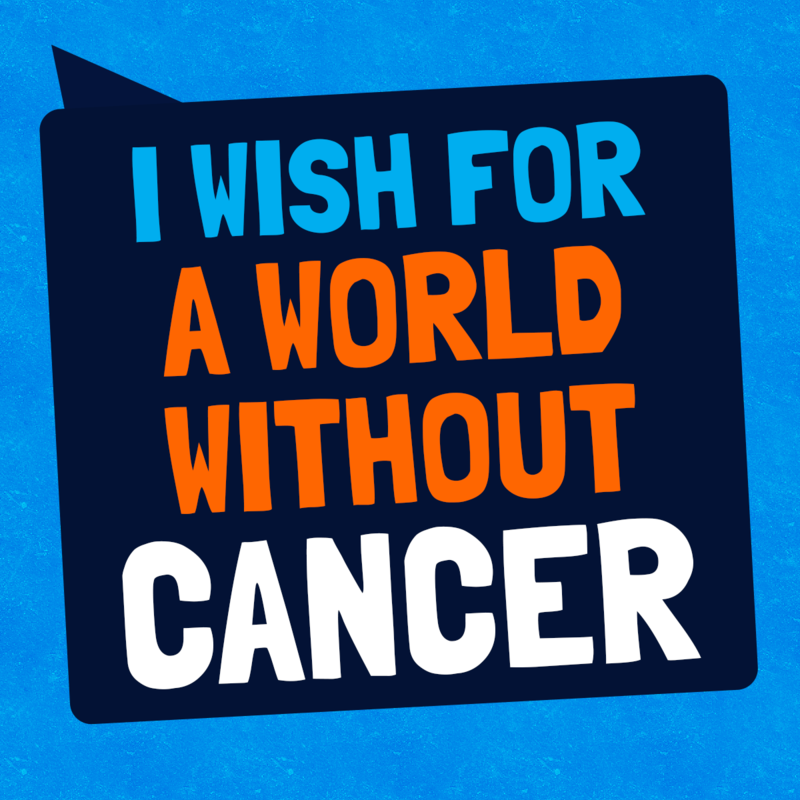 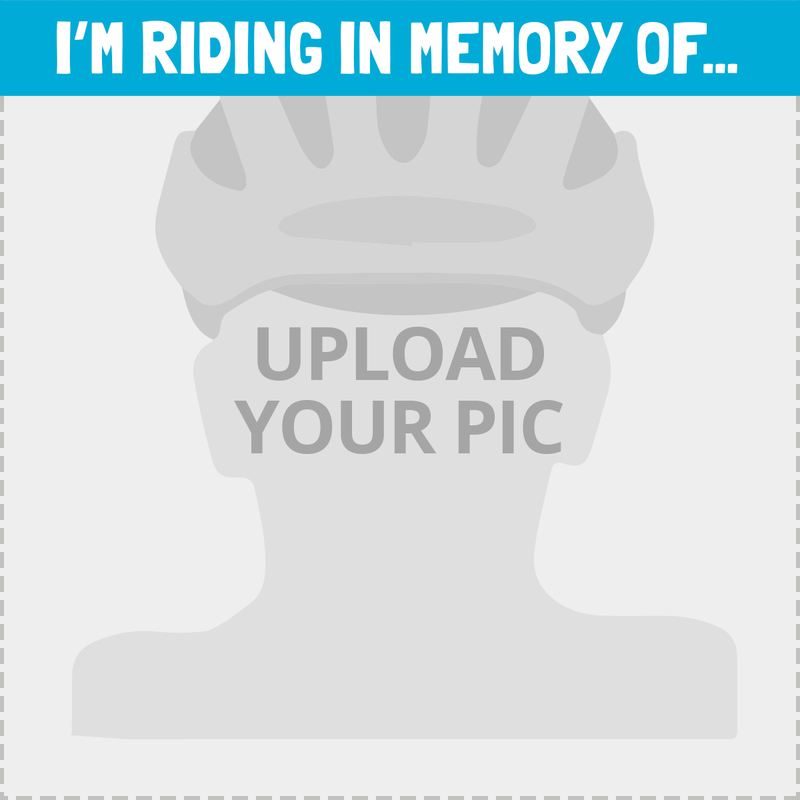 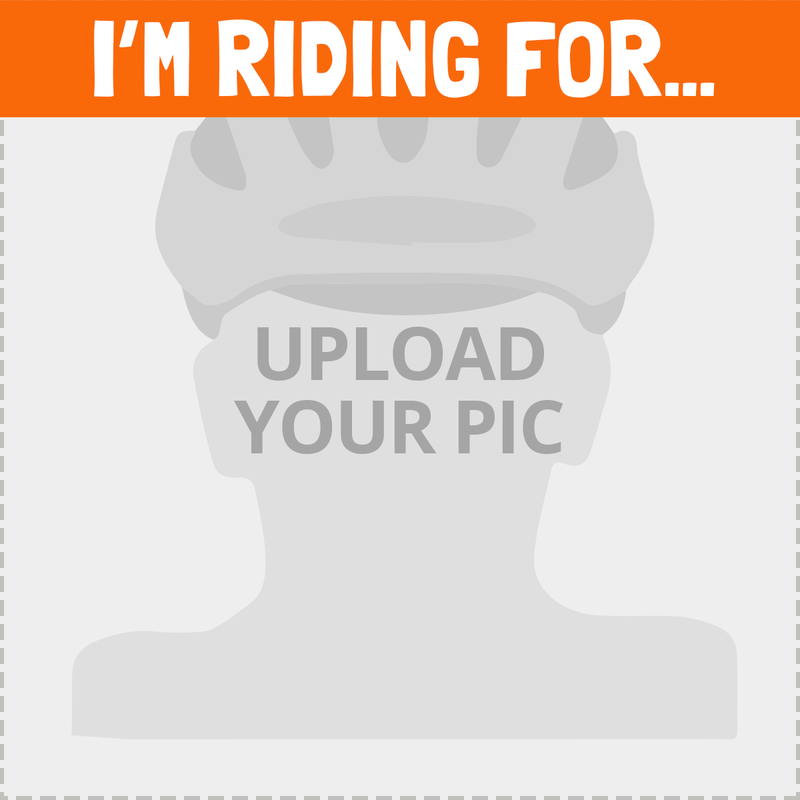 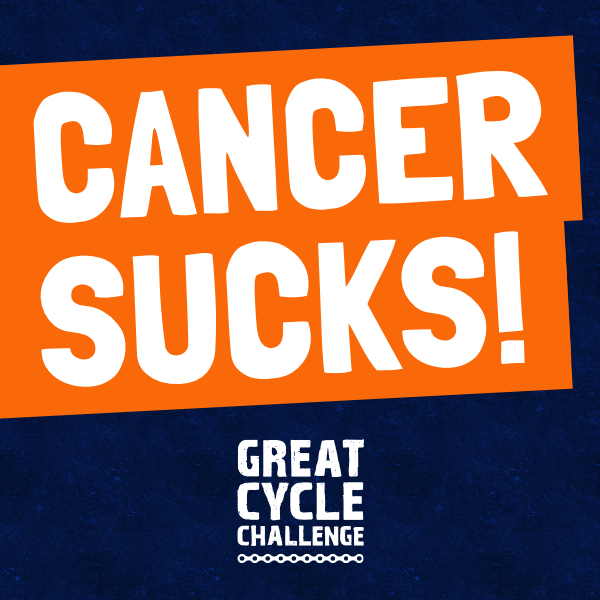 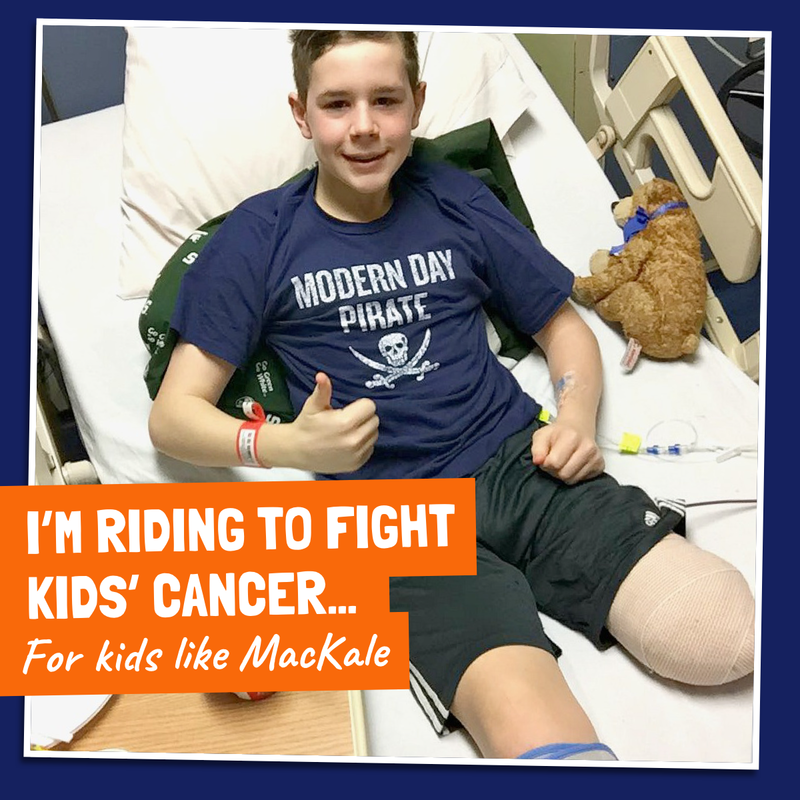 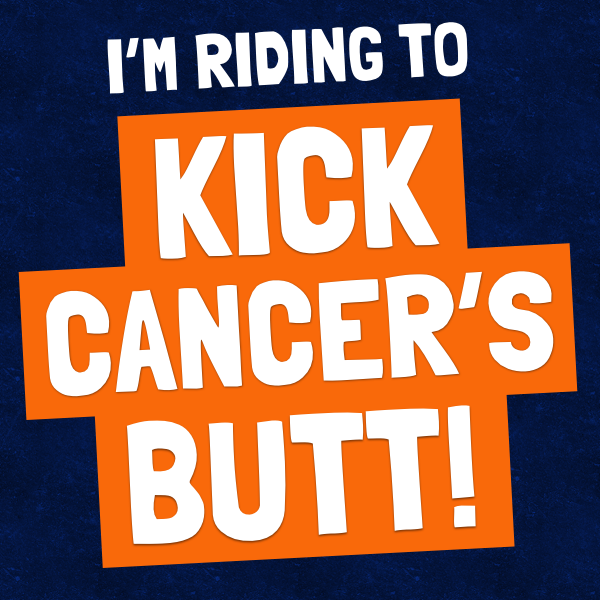 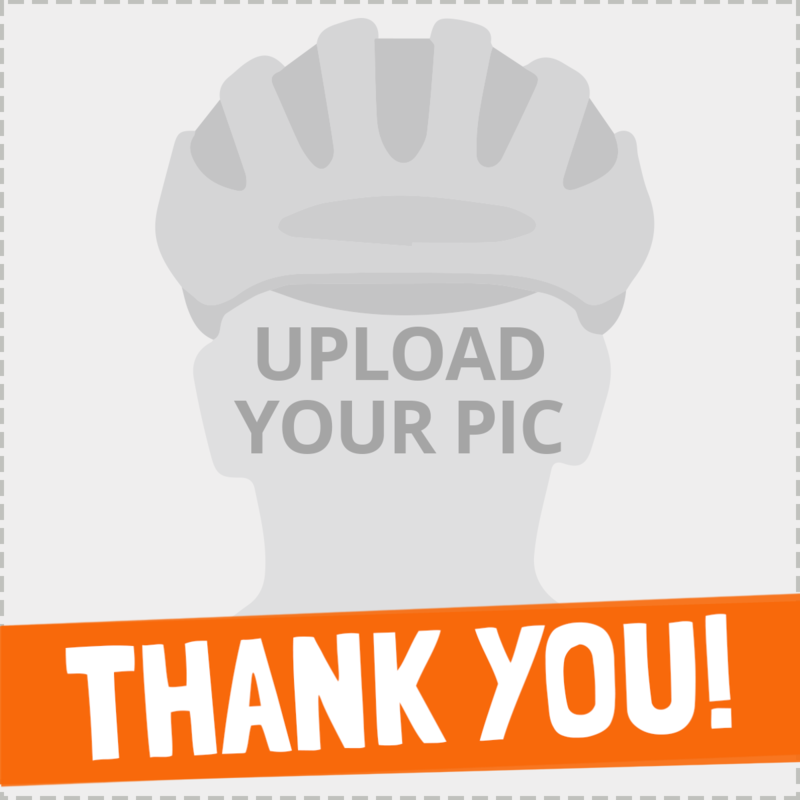 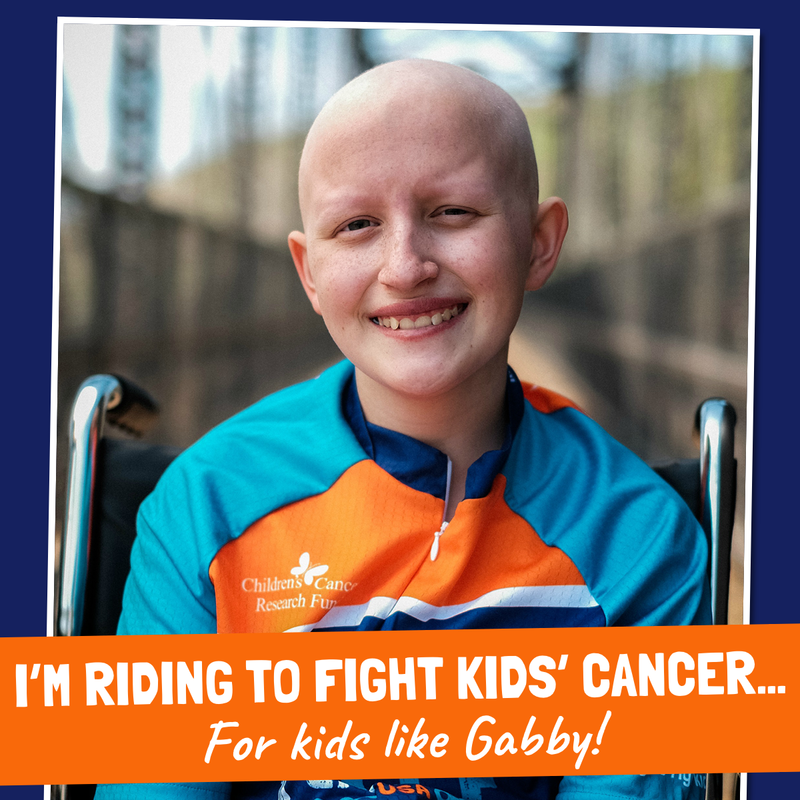 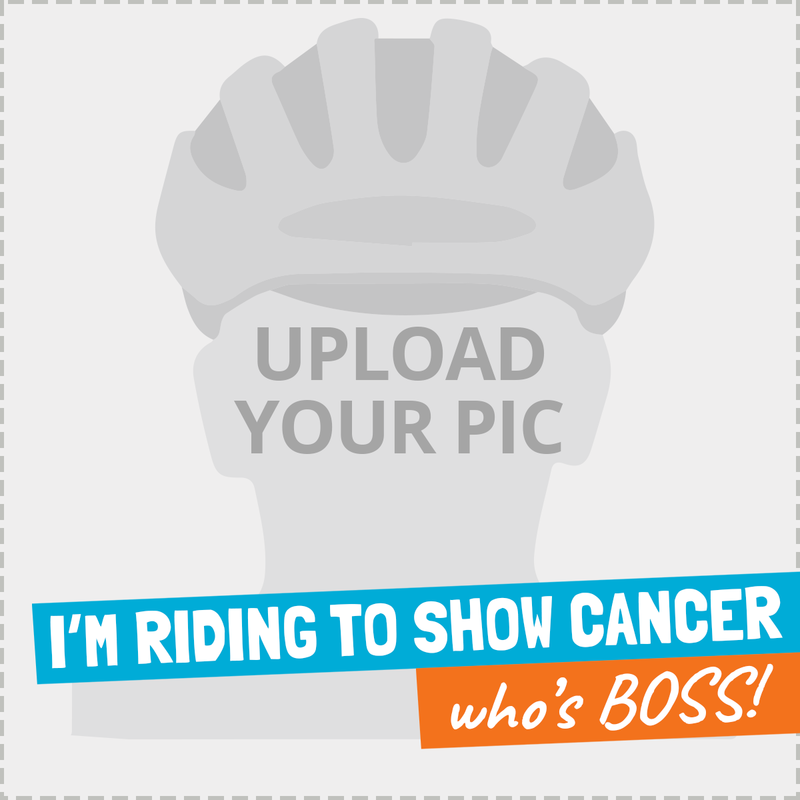 Download these Facebook images to update your profile pic and timeline image during June to tell everyone about your riding challenge to fight kids' cancer! 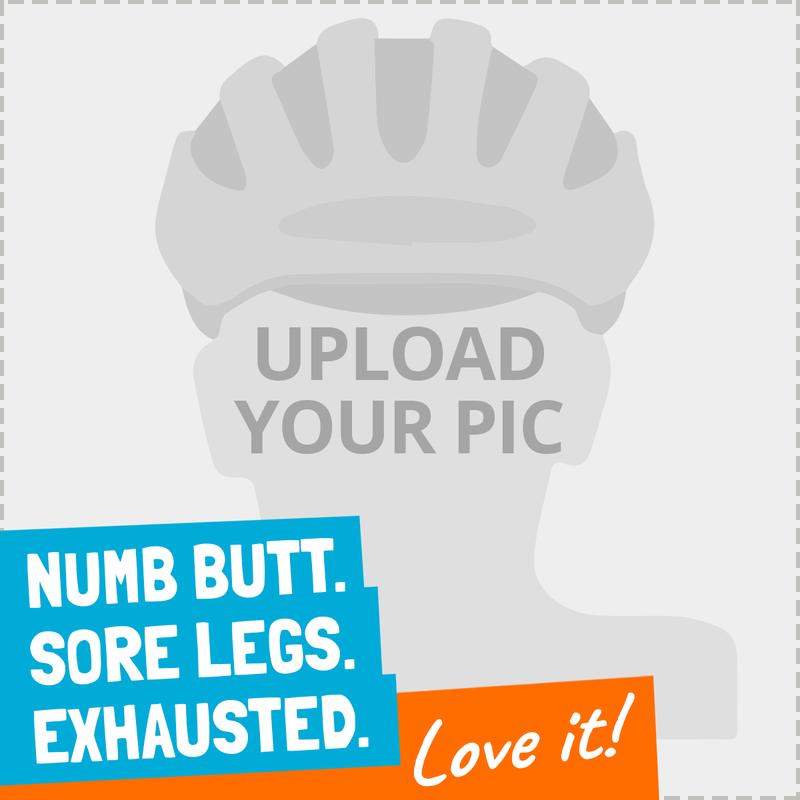 If you need some assistance, simply follow the instructions below. 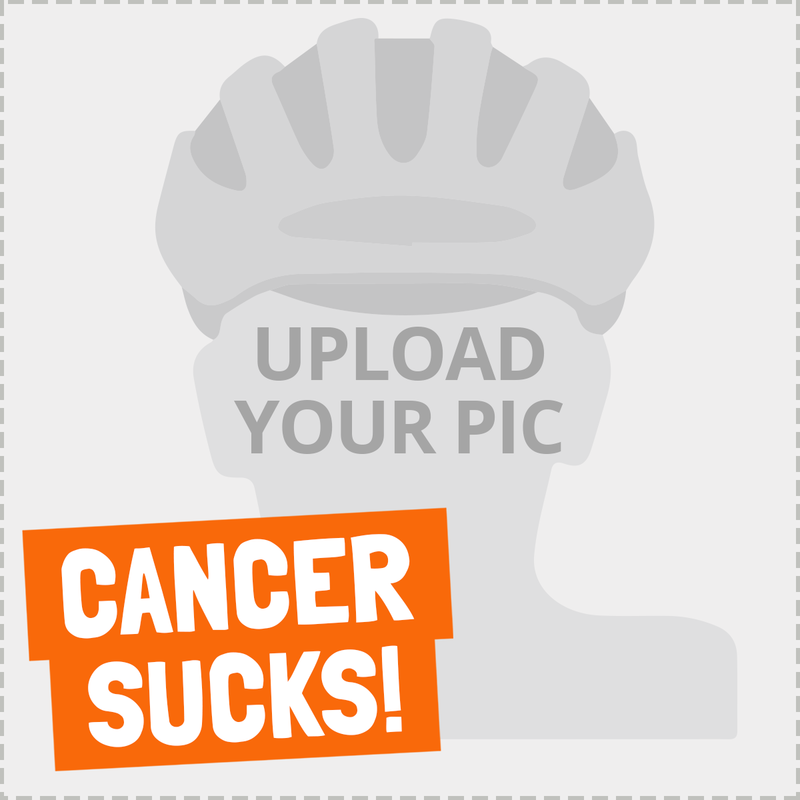 Choose from our selection of profile pics to upload to your Facebook page. 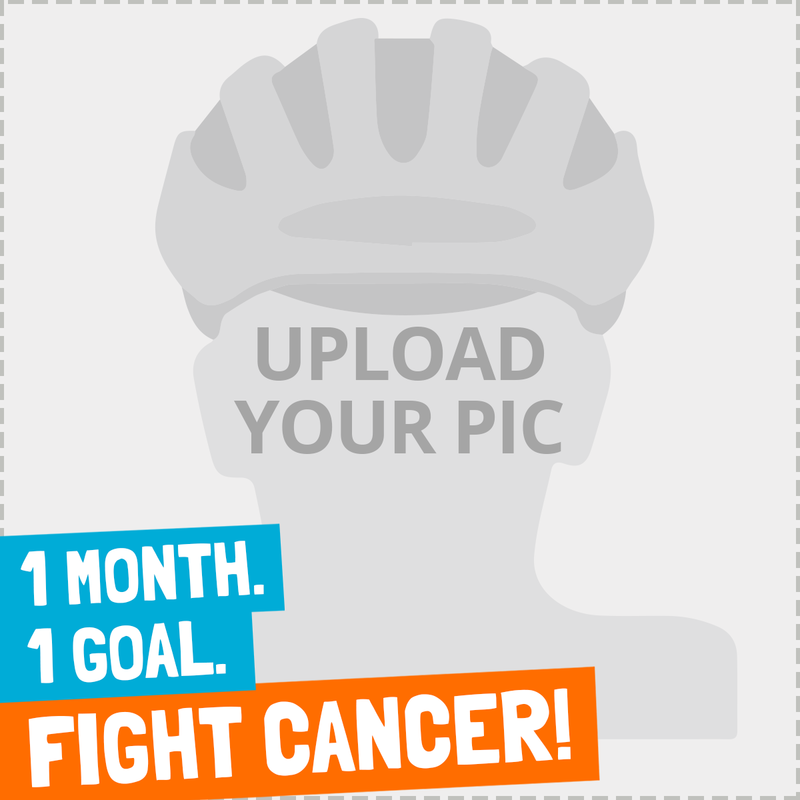 Update your profile pic by adding your photo to our Facebook frames.